Brochure, by definition, is a reading material printed out and given to different target market in order to pass on information. 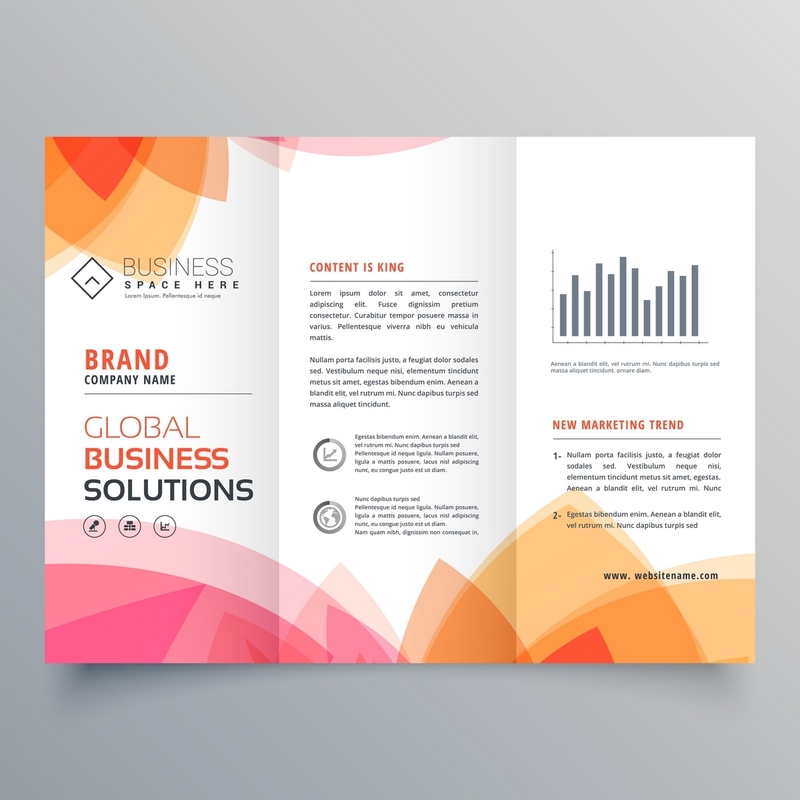 Although one might consider it as an additional operational cost, the value of brochures for businesses and companies should not just be taken for granted. It is one of the widely used marketing tools which is seen to be effective throughout the years. 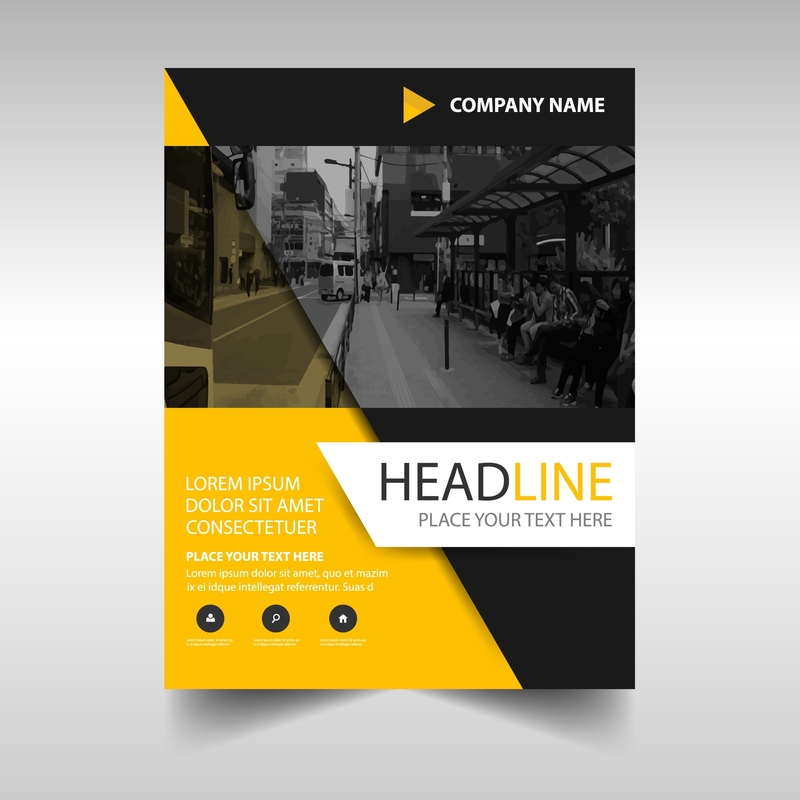 One way to get around the problem of the cost when making brochures is to look for brochure templates that are editable. 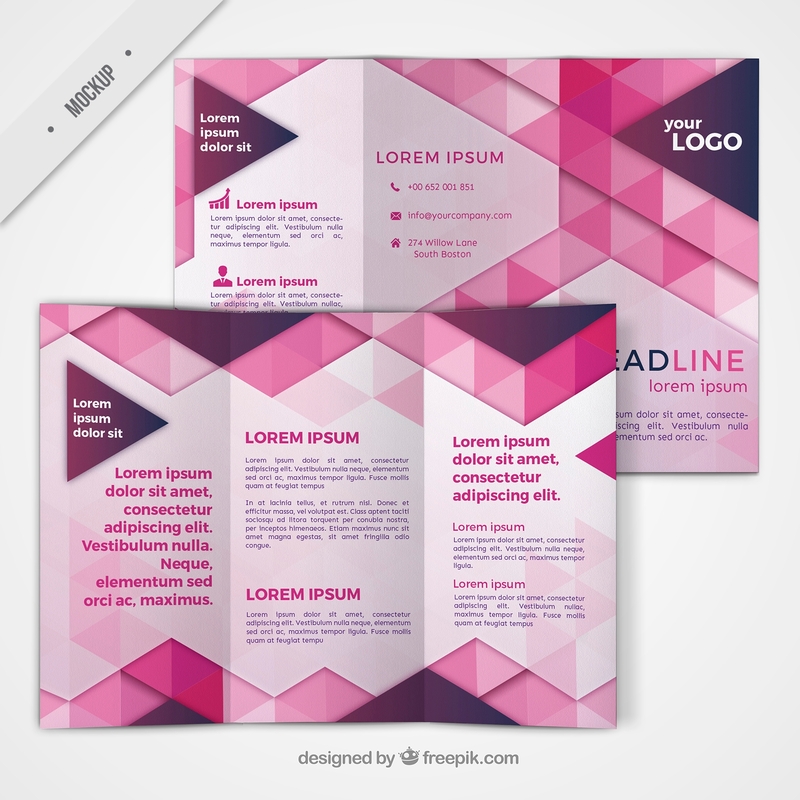 In fact, you can find multiple stock brochures online that are in various formats: PSD, vector, and the likes. It also comes in various designs that range from elegant to modern. This gives you plenty of options on what to use for your own venture. How Do Brochures Work as Marketing Tools? 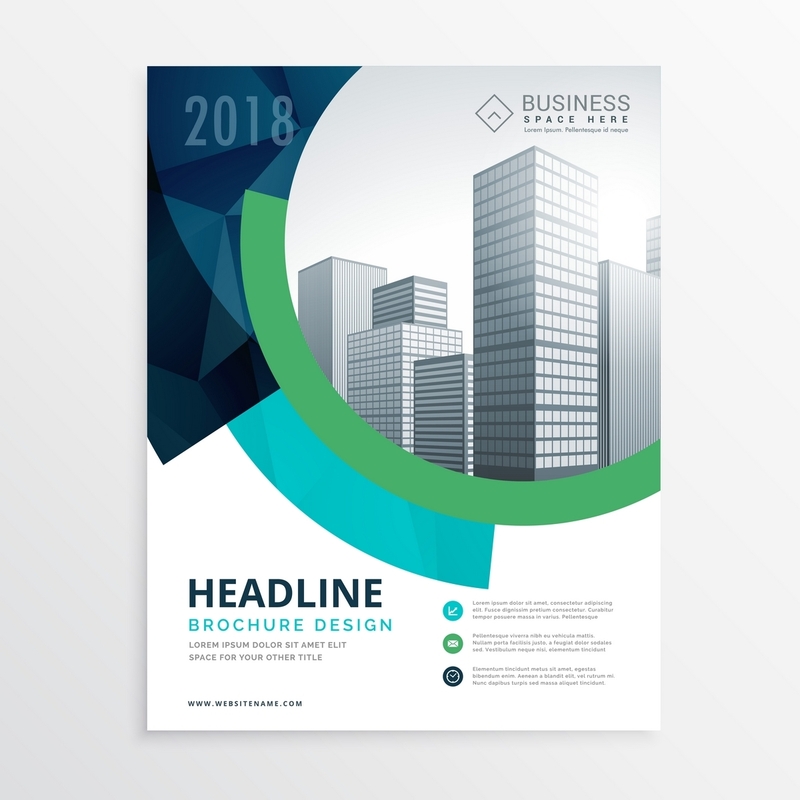 One of the questions that must have crossed your mind is if brochures are still effective to use given that there are more modern ways of advertising your business. You have social media nowadays, so, why still use this printed material? 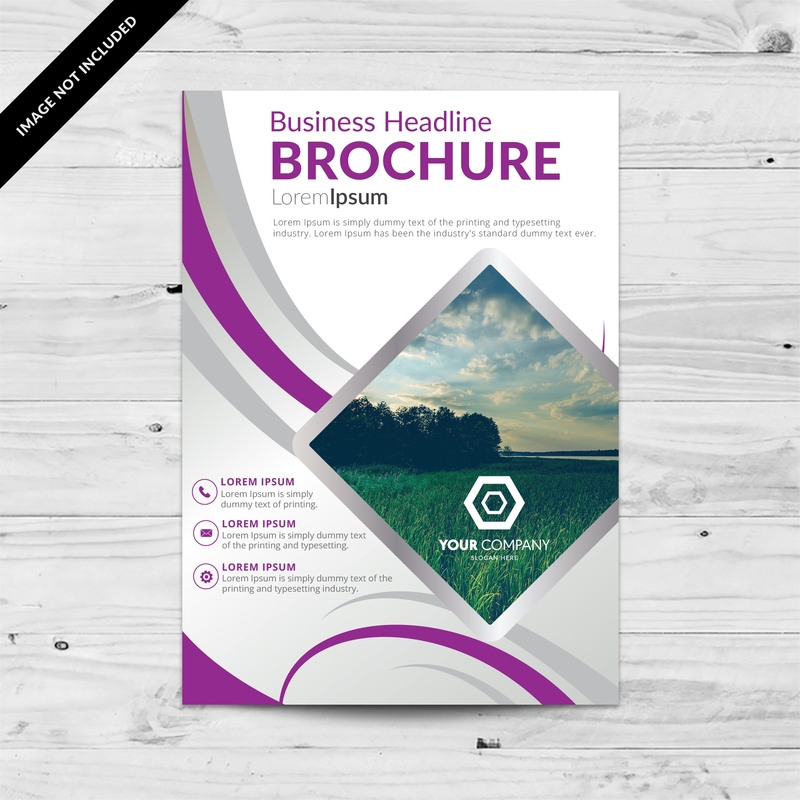 Although the effectiveness of a brochure to increase your profit is not guaranteed, there will always be a marginal change that will have a good impact on your business. Professionalism. When introducing what you do to someone, sales talk might not just be enough.You would need more than spoken words to explain what you do. That is when a brochure comes in handy. You can give it away to the client you are talking to or you can hold it as you discuss. This displays how dedicated you are to the business that you have actually invested in a material that prospect clients and investors alike can view. Versatility and tangibility. How you can distribute your brochures comes in different ways. Likewise, the brochures themselves are very versatile as well. It can be used for different classes of business in the industry, it can be used for as a brochure for services, or it can be used as a catalog for the products. One can hold it while reading and be carried around wherever they choose to go. That alone gives you an advantage. This helps them consider any decisions they have to make. Cost and time effectiveness. Lastly, it only takes so much to get your brochures done in printing services. In fact, you can even print it on your own given that you have the materials on hand. A small cost can get you a long way in the future. Furthermore, it also is considered as a time-saver since it already possesses needed information in its pages that one can easily read. Anyone reading can then easily find out what you do and who you are. 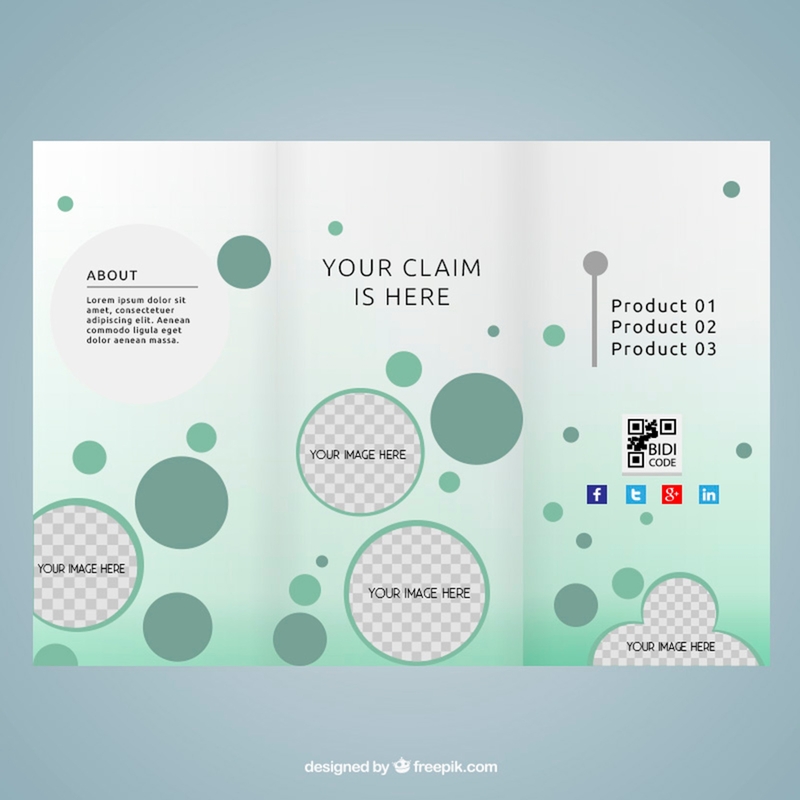 By now, you already know how a brochure can affect your marketing strategy. But, as what have been mentioned above, its effectiveness is not guaranteed especially when your marketing material is not sellable to clients. 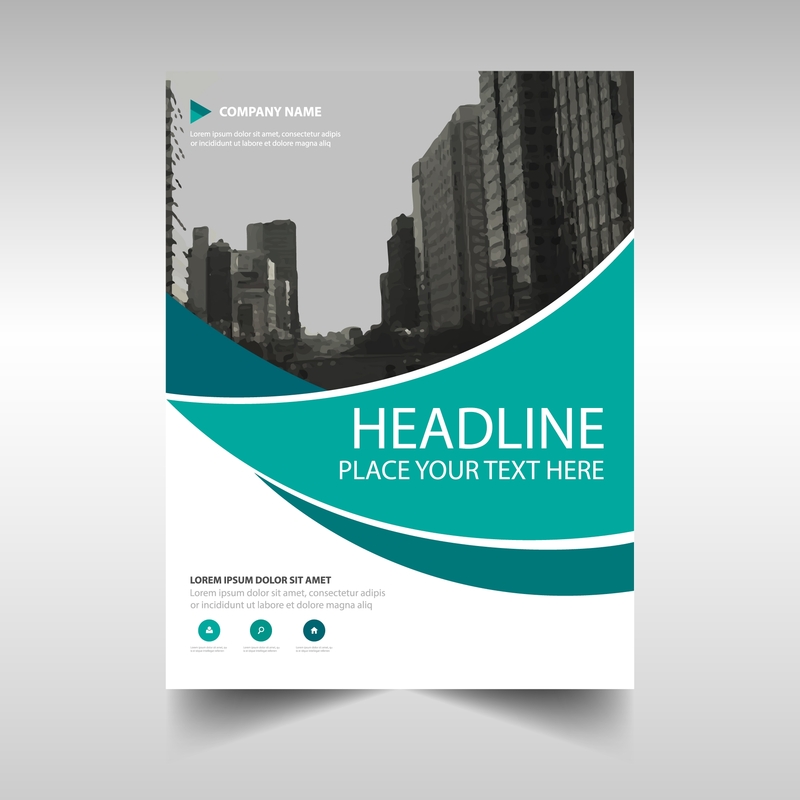 With that, you need to ensure that your own advertising brochure is well-made. Organize your write-ups with concise thoughts properly summarized. You do not have to stuff your readers with so much information. What you need is to highlight the main details of your products and services. Get straight to the point with your content. Proofread your work afterward to make sure that you did not misspell anything or have made any grammatical errors. Know who your target audience is and write in words and sentences that they would understand better. The simpler your structure is, the better understood it will be. Tailor your content of your product brochures in such way that readers will comprehend what you can do and keep them interested with the benefits you can offer without overselling yourself to them. Avoiding false claims is a must. Designs for brochure covers should be catchy and must have an appeal. No reader would take the second turn when they see a dull-looking brochure on the stands or even if it was handed out to them. For convenience, you can look through samples and designs that can be downloaded and edited. This will help you save time when designing and money that you will have to spend for an artist. In summary, brochures give you the benefit of passing on information to readers in simple pages that they can look through. Along with this information are images of your business. Let your readers feel like you are talking to them personally as you slowly discuss what your company does through your brochures. 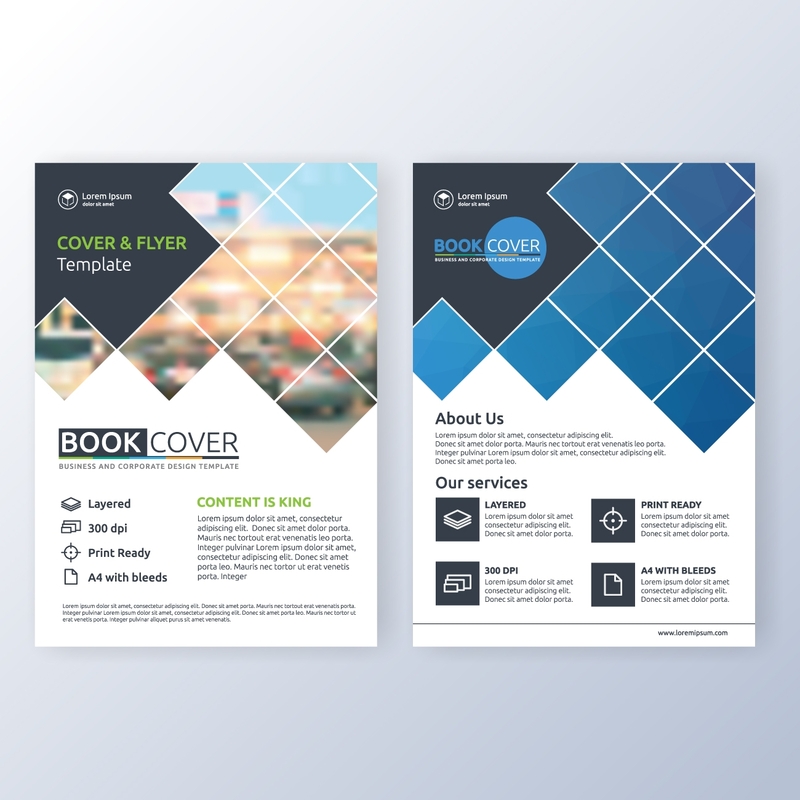 From this read, you get to understand the importance of brochure in marketing and you get to know ways on how you can ensure its effectiveness. What are you waiting for? Get those downloadable brochures to get started and improve your marketing strategy with an effective tool.